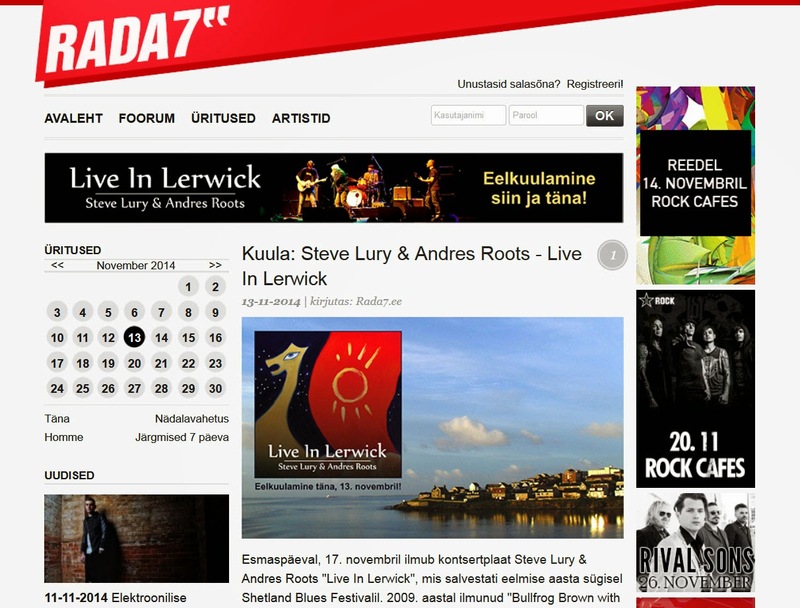 Andres Roots Roundabout: "Live In Lerwick" Streaming NOW! "Live In Lerwick" Streaming NOW! 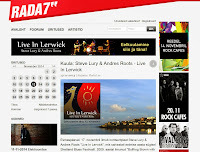 The pre-listening party for the upcoming "Live In Lerwick" album by Steve Lury & Andres Roots in ON and lasts until midnight today (GMT +2) - just follow this link to rada7.ee!